The choir's work is overseen by a board of Trustees, many of whom are former members of the choir. 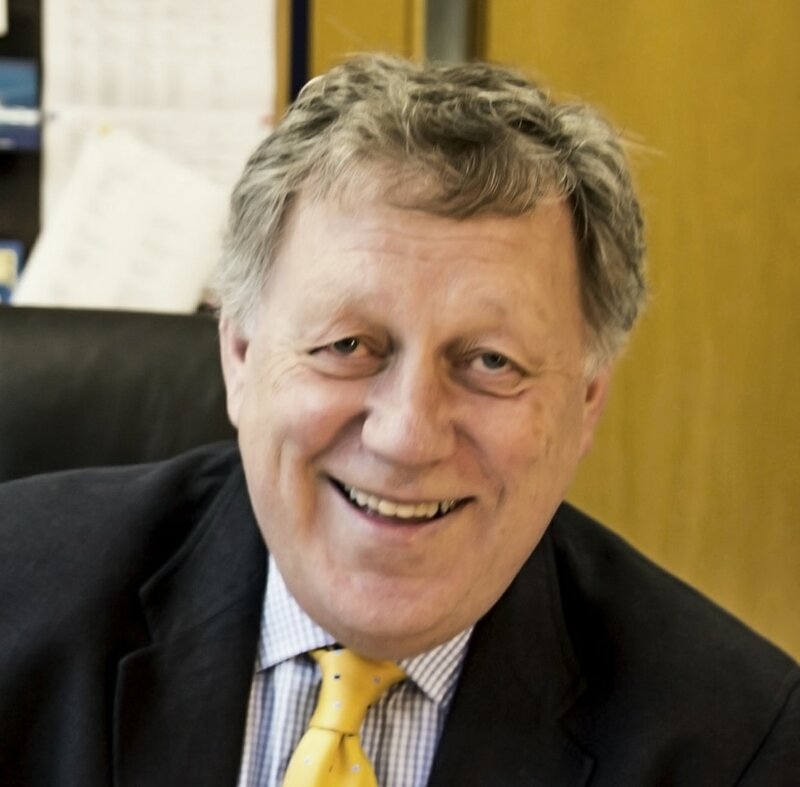 Chaired by Sir Jonathan Phillips, they meet twice every term to discuss the choir's plans and secure its future. ​"It is a great privilege to be associated with Schola Cantorum. It has a wonderful history of outstanding performances of choral works of all types. Under the inspirational direction of James Burton, it has been inspiring to watch and listen to the gifted and dedicated singers perform with such enthusiasm and skill." 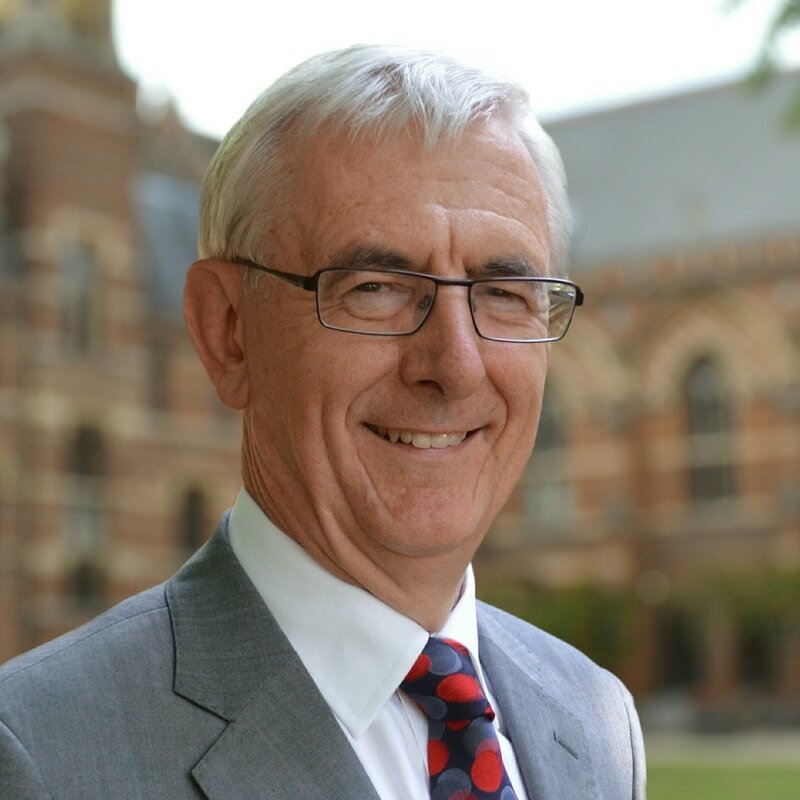 Sir Jonathan Phillips became Warden of Keble College in 2010. Before that he spent most of his career in the Civil Service, most recently as Political Director and then Permanent Secretary to the Northern Ireland Office. In those roles he supported Prime Ministers Blair and Brown and four successive Secretaries of State in the Northern Ireland peace process. Prior to that he had a wide variety of roles in economic departments in Whitehall, ranging from the development of regional industrial policy to negotiating the regulation of international telecommunications. His other current voluntary commitments include trusteeships of the Esmee Fairbairn Foundation and Cooperation Ireland. In his Oxford capacity he is Chair of the Conference of Colleges for 2013-14 and 2014-15. He admits to having been an undergraduate and graduate student at Cambridge, studying history at St John’s College. Listening to the choir there and singing in the University’s Musical Society chorus confirmed his continuing enthusiasm for the rich variety of music which Schola performs. He has himself been an amateur singer since childhood with a particular interest in English church music. 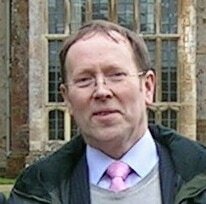 ​Dr Felix Leach is the Secretary to the trustees so is the first point of contact for questions about the governance of Schola. 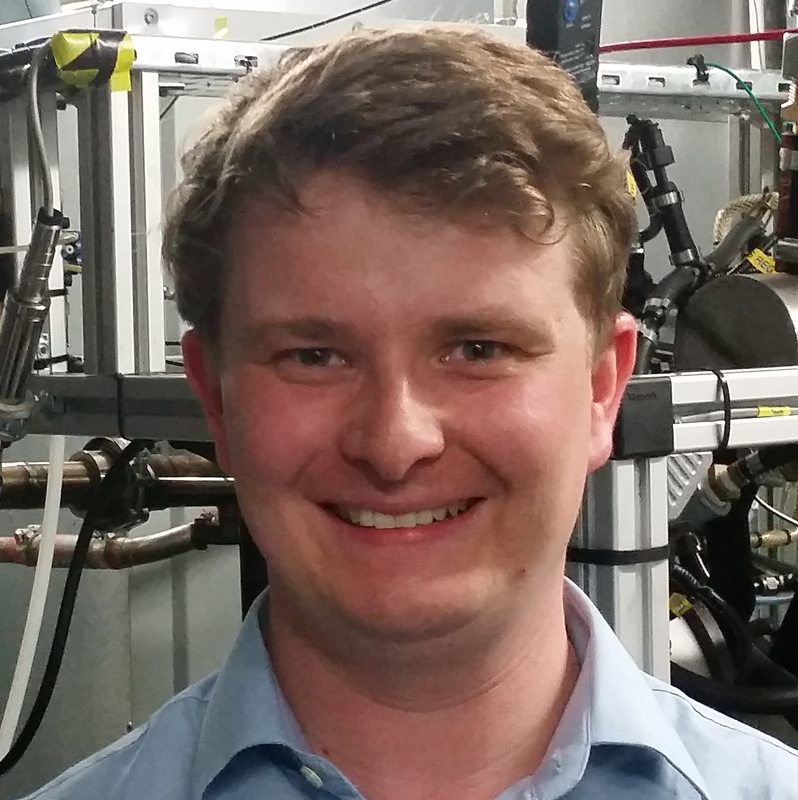 Felix is an Engineer, who is a Research Fellow at Keble College and the Engineering Dept Science in Oxford. He is also active as a singer and arts administrator, having been involved in managing the Choir of Queen's College, Oxford, the viol consort Phantasm, and courses for the National Youth Choir's of Great Britain. 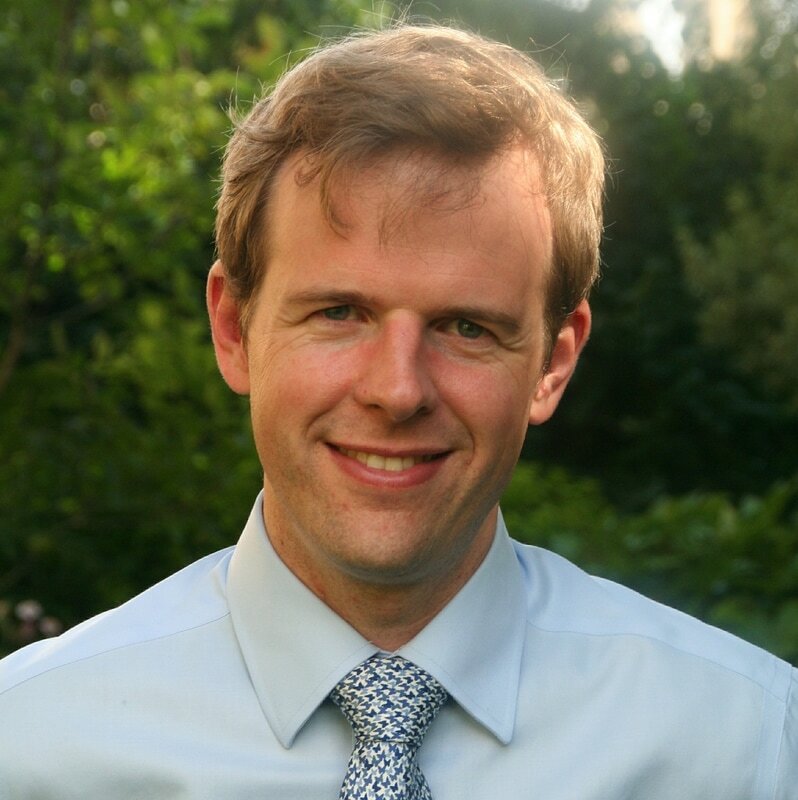 Felix sang in Schola 2007-10 and has been involved in its governance since 2010. ​Our non-singing Treasurer is Jim Mirabal. In his time he has held roles in various bodies including Kew Gardens, The Royal Academy of Music, and Lincoln College. ​Abigail Ellison sang with Schola Cantorum from 2011-2014 and was the choir's student chairman in 2013-2014 whilst reading Music at St Anne's College. 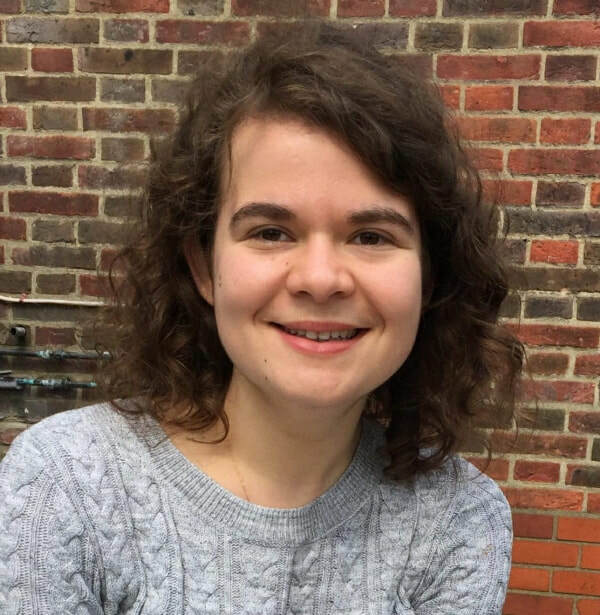 Since graduating she has worked for the Royal Opera House, initially as assistant to the Jette Parker Young Artists Programme and more recently as Opera Company Secretary, supporting the work of the Director of Casting and Head of Music. In her free time she continues to sing with The Cantus Ensemble and is also a founder member of London-based vocal ensemble Omnia Voices. 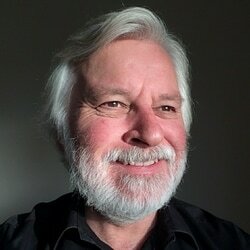 ​Dr Michael Geary is Assistant Treasurer and a former member of the choir. Following a degree in mathematics and a doctorate in theoretical physics he pursued a career in scientific computing: first at the Rutherford Appleton Laboratory and then with the Numerical Algorithms Group. He continues to sing in a number of choirs, including Oxford Pro Musica Singers, Fiori Musicali and Sospiri. ​Professor Martyn Harry is a contemporary classical composer, and music lecturer at Oxford University. He is Annie Barnes Fellow in Music at St Anne’s College Oxford and Lecturer in Music at St Hilda’s College, where he also serves as artistic director of the Jacqueline du Pré Music Building. Professor Cameron Hepburn is an alumni of Schola and currently a Professor of Environmental Economics at the Smith School of Enterprise and the Environment, a Fellow at New College, Oxford, and the Director of the Economics of Sustainability Programme, based at the Institute for New Economic Thinking at the Oxford Martin School. His work has been referred to in publications such as the Economist and the Financial Times, and he has been interviewed on television and radio in various countries. He provides advice on energy and climate policy to government ministers (e.g. China, India, UK and Australia) and international institutions (e.g. OECD, UN organisations) around the world. Cameron began his professional life with McKinsey, and has since had an entrepreneurial career, co-founding three successful businesses – Aurora Energy Research, Climate Bridge and Vivid Economics – and investing in several other social enterprises, such as Purpose and Apolitical. ​Lydia Gregory sung soprano in Schola from 2007 - 2009 and was chairwoman from 2008 - 2009 whilst studying Music at Exeter College. Since graduating she has pursued a career combining music, technology and business. She worked for a number of years as a management consultant aligned to technology and financial services at Accenture before leaving to set up a new auction house for musical instruments with two ex-Sotheby’s department heads. She is currently Head of Growth at award-winning startup, Jukedeck, which works at the cutting edge of artificial intelligence and music. Nigel Press's passion for choral music started as a boy chorister, then as a cathedral lay-clerk whilst he was a research student and then singing in London-based chamber choirs. He studied geology and commercialised his research into a satellite mapping company developing new methods in exploration - the precursor to high-tech start-ups of today. He is now chairman of a charity that he helped to found which uses the sort of technology he spent his career developing to help assist the UN’s relief efforts in humanitarian disasters. He is a trustee of several organisations in the realms of sport, technology and music. ​Richard Savage read Natural Sciences at Keble and was then a Lay Clerk at Christ Church. Whilst an undergraduate he was chairman of Schola, organising a number of concerts and foreign tours. Since graduating, he has combined a career as a professional singer with being Chairman of a Company that provides services to the musical industry worldwide.